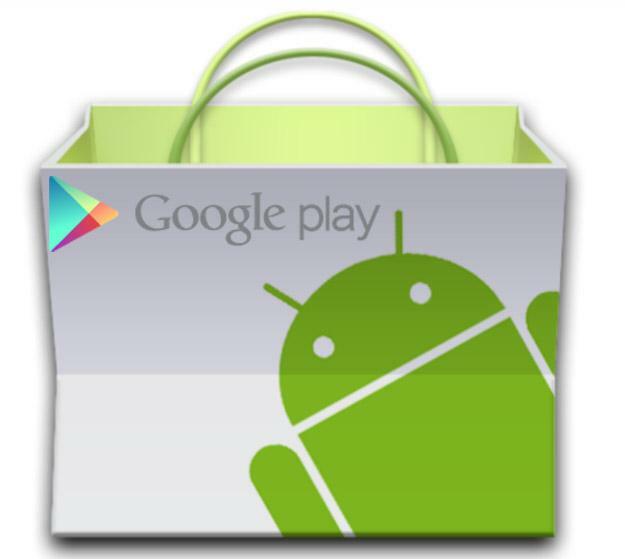 A week after the previous update, Google has again updated the Android Google Play Store to version 4.3.10. It follows version 4.2.9 launched on July 29, but this time Google brings some significant changes to the store related to the users. The new version has a brand new section called “Recently Updated”. This is very helpful if you have installed a lot of apps. Then you can have some problems navigating through the list of apps and updates. In the Recently Updated section you can find all apps that have been recently updated. It is a perfect solution for those of you having a large amount of installed applications. The new Google Play store version 4.3.10 combines all your update notifications and displays them in a better way. This improvement is significant. In the old version users would receive multiply messages for any single app and the problem would worsen if users didn’t update the apps regularly. Now, a brand new decision – you receive all notifications combined into one. The version 4.3.10 of the Google Play Store for Android brings other improvements. Book sales show full list prices, the Wallet logo is missing while Rent and Buy buttons are swapped (Buy is on top now). The update notification is also changed and now it displays “Touch to Update”. The Settings screen displays a list of the active accounts and if you tap on it, you can switch between accounts. Another change is made in the My Wishlist section – you can find “Remove from Wishlist” button at the bottom of the menu. According to Android Police, there are no other changes in functionality. The new update is expected to roll out gradually to the Android devices. If you don’t want to wait a couple of weeks you can download if from here or here.